Echo Courts share first track from new album, "Room With A View"
Following the release of their debut LP, In The Garden, Echo Courts wanted to take a different approach with their next album. The 6-piece band found themselves slimming down to a 4-piece ensemble, allowing each member more freedom to explore their own style in the writing. The songs evolved over the course of a year, as the band toured throughout the region with their new line-up. When it came time to record Room With A View, Echo Courts found themselves with a set of songs that showcase a matured, more focused sound. A retreat from the sunshine 60’s pastiche of their previous work. "Room With A View is a necessary step forward," guitarist Kelly Fahey explains. "The album’s title says it all. The songs come from a refreshed perspective." Room With A View comes out on July 13th. 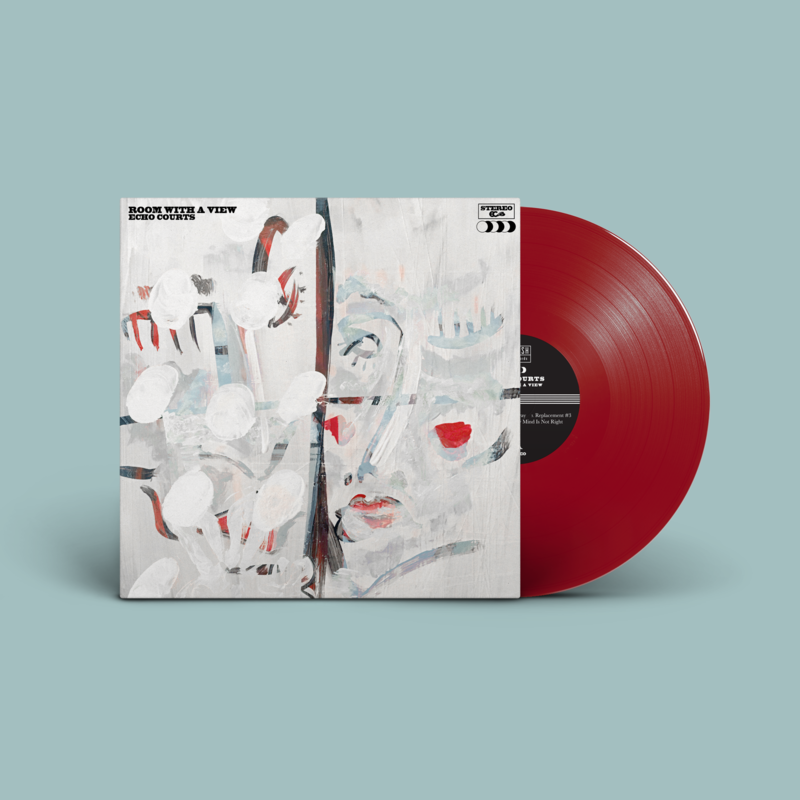 Pre-orders are now live for the album on limited edition colored vinyl and cassette! You can get an early listen of "Take Away" over at All Things Go.